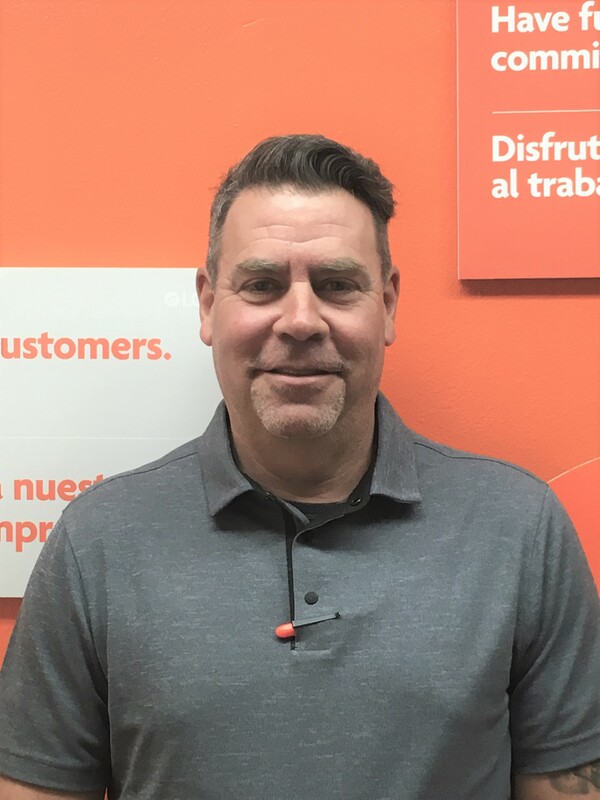 Branch Manager hired in Canoga Park, Calif.
Craig Sperber joins the team as Canoga Park’s new Branch Manager. Luke Dodge has been promoted to Branch Manager in Summerlin, Nevada. 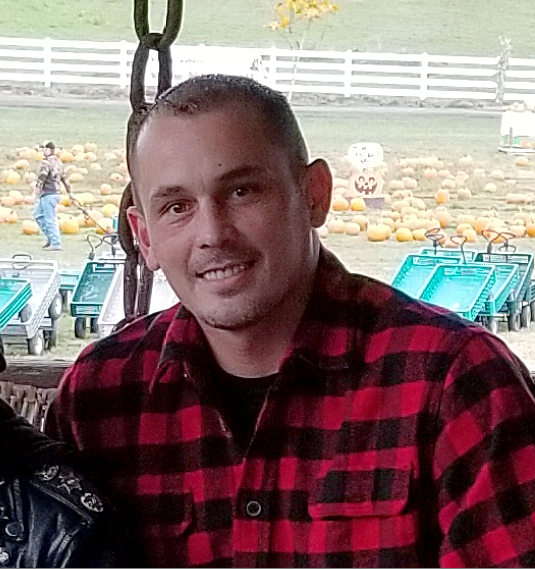 He joined LandCare in 2017 as a Production Manager. Welcome to the team, Wes Price! 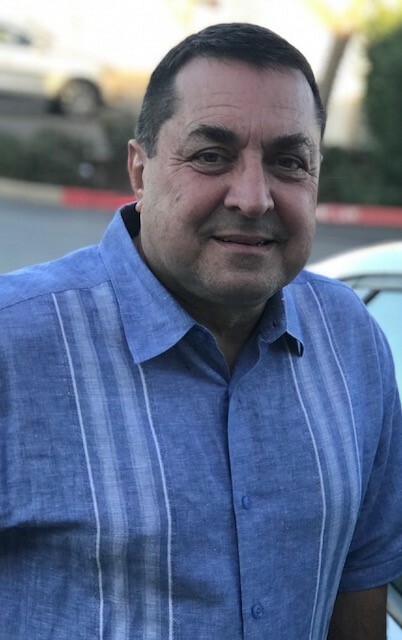 Tony Serna has been promoted to Branch Manager in our Palm Springs branch. 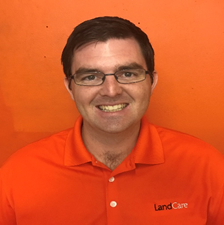 He joined LandCare in January 2017 as an Account Manager. 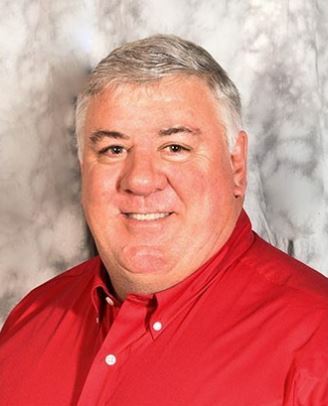 Chris Randall joins LandCare to lead our Wilmington branch. 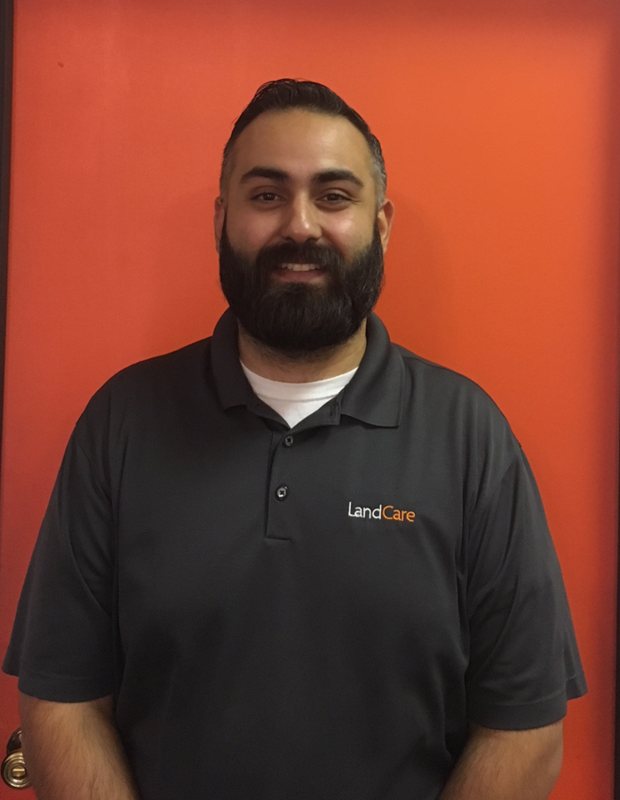 Congratulations to our newest Branch Manager, Jeremy Saucedo!